Glenn dropped some great knowledge this week on his preferred peaking strategies for major competition. The manipulation of volume and/or intensity is the knife edge upon which a successful peak must balance. Glenn also told some funny stories about various 'training snowflakes' who claim injury all too readily and find excuses to roll and stretch in place of hard training. 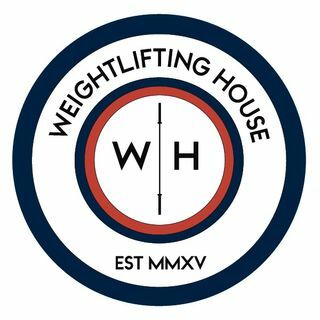 Half way through this week's episode Joshua Gibson showed up in time to join in on an interesting short ... See More conversation on presidency before we got straight back into in depth weightlifting talk. The main discussion about tapering begins at 19:40.